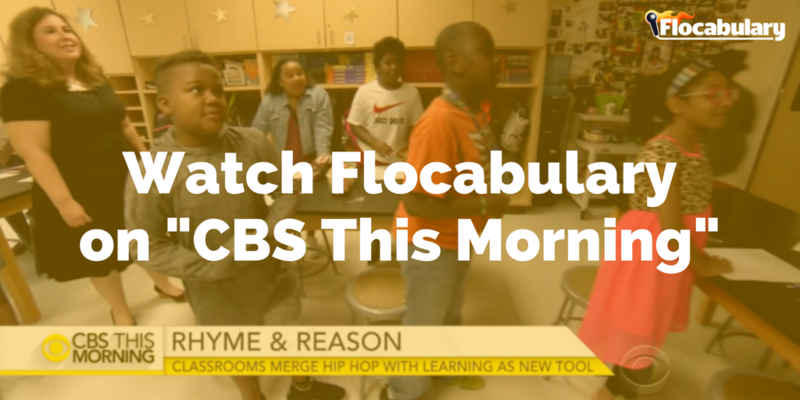 Earlier this week, we published a sneak peek of how one Texas school shared their Flocabulary story with the team at CBS This Morning. Today, Melody, Wendy, and their amazing students at Carver Elementary in Garland made their national TV debut! If you’re new to Flocabulary, we offer free trials for all teachers and students in your school. For parents, check out our app for iOS and Android! 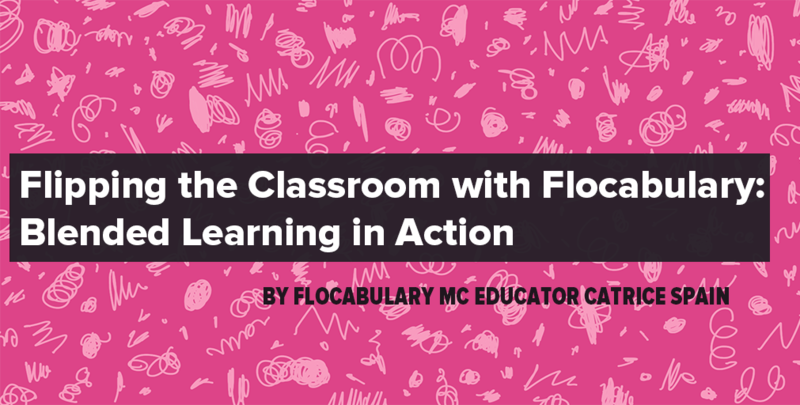 Awesome to see Flocabulary get national media recognition! Love using it with my students to build engagement and understanding of curriculum! 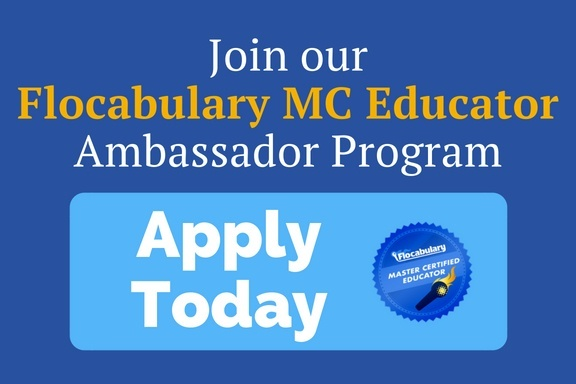 #HowWeFlocab Spring Recap: Get Inspired by These Phenomenal Flocab Lessons!